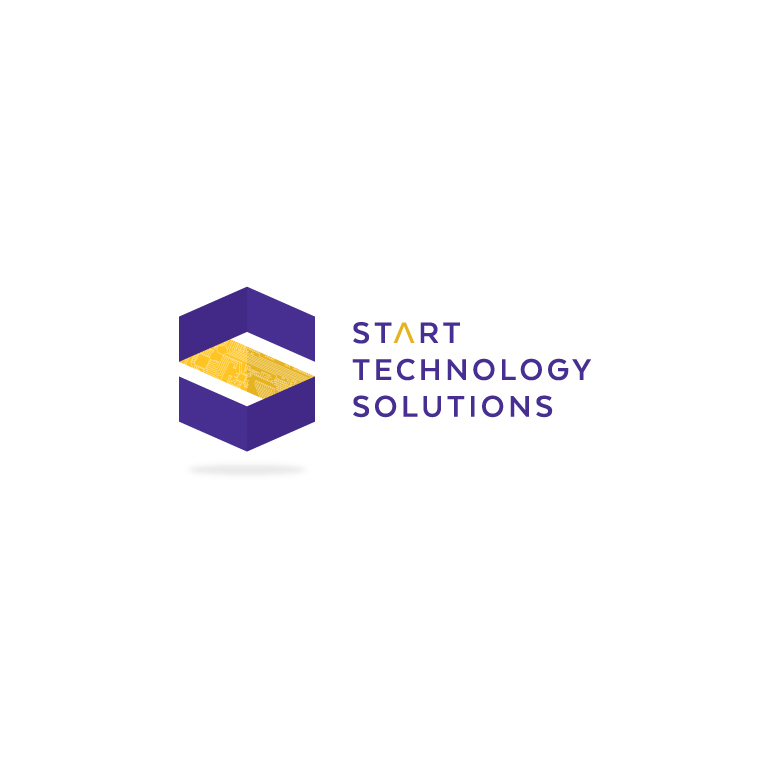 New logotype and business cards for Start Technology Solutions in Southern Johnson County, KS. START has more than 17 years of IT experience in infrastructure, front-end equipment and consulting. In addition to the naming study and logotype design our firm provided WordPress customization and development.